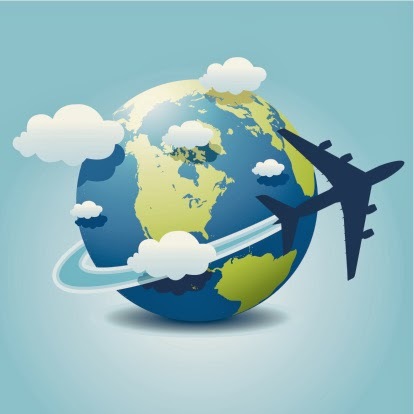 Inc. published a feature, "9 Tips For Doing Business Globally (nice slide show! )," offering some basic, general tips on how to get started in taking your business across borders. I am not so sure hiring a guide is critical to conducting business internationally. Interpreter, yes, if needed, to translate conversations but a guide is not generally necessary unless you plan to do an awful lot of sightseeing in a market you are unfamiliar with. Most small business owners don't spend gobs of time dilly-dallying on business trips. They line up appointments with key people, get the business done and return to running their business.